Kedron Falls is a Centex Built community of two and three story brick townhomes with two-car garages, built between 2005 to 2008. 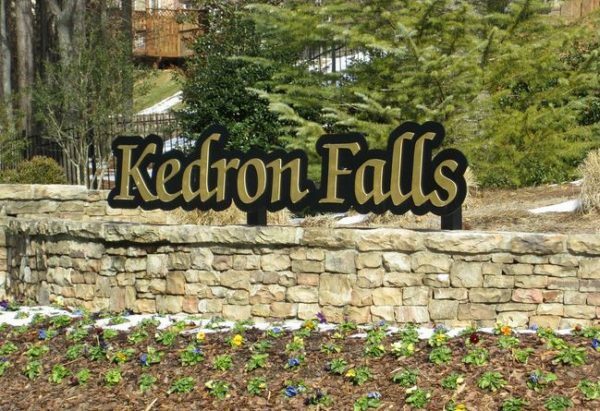 Kendron Falls is located in the City of Norcross, Gwinnett County 30092. This is a gated community with 135 townhomes that is tucked into a quiet technology park located just off Peachtree Parkway-Highway 141. List prices range from $170,000 to $329,00.00, at time of post since listed in the Georgia MLS. Townhomes have 2 to 4 bedrooms and 2.5...Continue Reading! Great Craftsman Style Gated Community Townhomes Ashlyn Pointe is a gated townhome community located in the City of Doraville, Dekalb County GA 30340. Townhomes built by Lenox Homes and McClain Homes. Most are 2 and 3 bedrooms townhomes and some have an optional bonus room with bathroom options as well. 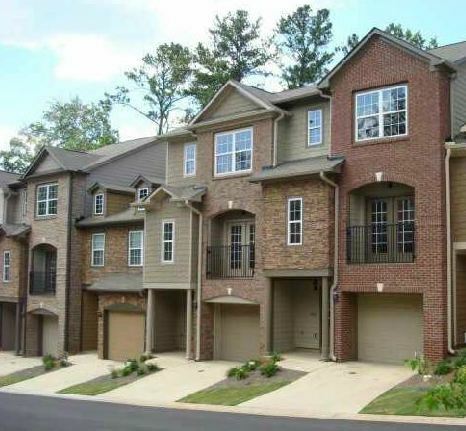 Ashlyn Pointe Townhomes For Sale More Dekalb County And Doraville Townhomes For Sale Most townhomes built from 2006 t0 2007. List prices have ranged from $74,000 to $209,900.00. The median sales price, at time...Continue Reading!